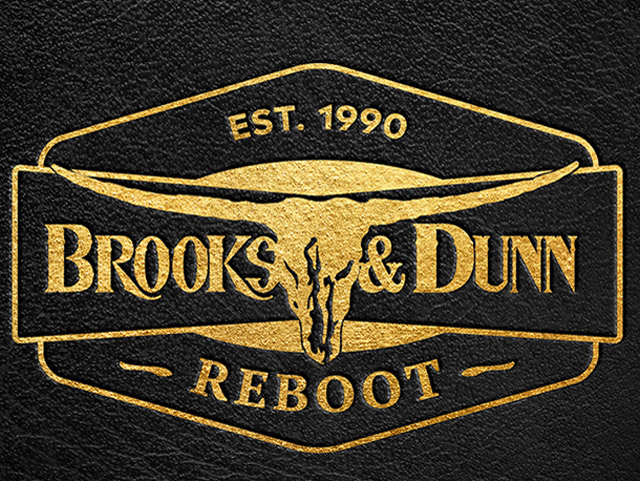 The best-selling duo of all time, Brooks & Dunn's eagerly-awaited collaboration project Reboot is available now. Leading up to the release of Reboot, Brooks & Dunn, who were just announced as the next inductees into the Country Music Hall of Fame, have garnered praise for the project's appreciation for today's country music as well as the duo's legacy of an "incredible run of hits" (Rolling Stone). Associated Press highlighted the collection declaring it " shows the timelessness of the duo's catalogue of more than 20 No. 1 country hits, which has continued to influence a new generation of country singers," as CMT remarks "Reboot remembers and respects the music we grew up with." Reboot pulls a string from Brooks & Dunn's heyday to the here and now, feeling almost like a roadmap for where Country's been, and where it's going. It's a showcase for not only the enduring appeal of tunes from 'Brand New Man' with Luke Combs to 'Believe' with Kane Brown, but also their impact on the current, anything-goes country landscape. The duo will be appearing on a string of national TV appearances in the U.S. such as, The American Country Music Awards, The Tonight Show Starring Jimmy Fallon and continue to appear on The Voice U.S. as guest advisors to Blake Shelton.